I Signed Up for a Marathon ... Now What? Well, it turns out I am insane. At least I was temporarily insane last month when I signed up for the Bend Marathon with my sister. It will be a first marathon for both of us. I've done two half-marathons in my life; one at the end of a triathlon. I've never run farther than 14 miles, and that was when I was 25 years old. All of these were run at a snail's pace, by most standards, and it was a struggle just to finish them. But, thanks to pregnancy and child-rearing, I have lost all memories of the pain I felt years ago. I've somehow convinced myself that I can get through 26.2 miles without my body or mind breaking down. Part of my reasoning is this: If I can finish a marathon, I can finish an Ironman. That is to say, if I can handle 5 hours of pain, I can handle 15 hours of far worse pain. Again, I'm insane. Anyway, Caitlin and I begin following the Hal Higdon marathon training plan next week. She is better prepared than I; she's been running several times a week for months, if not years. 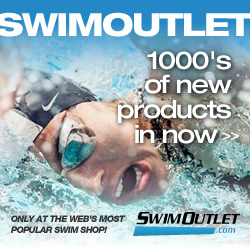 I, on the other hand, am coming off a chaotic summer of transition and triathlons, so the concept of focusing on a single sport is something I will have to get used to. 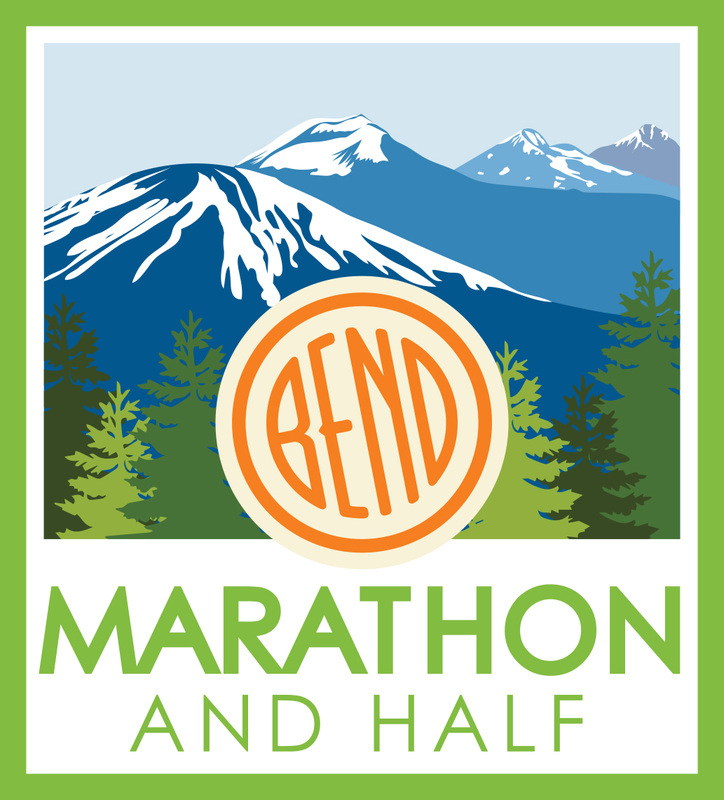 I will also be joining the Bend Marathon Training Group come January. Stay tuned for more on our journey to 26.2!